Inspired by Maggie Stiefvater&apos;s young adult novel THE RAVEN BOYS, book one in THE RAVEN CYCLE. ---This blend includes earl grey ingredients as a nod to the rich private school the main character boys attend, spearmint because of its frequent appearance and mention as a favorite of one of the main characters, rooibos and chai as an allusion to Welsh teas that traditionally include ingredients from Africa and India as well as the spice to foreshadow myth and mystery, and smooth vanilla to calm it all down with warmth and comfort like the strong relationships formed in the story. Inspired by Maggie Stiefvater&apos;s young adult novel THE RAVEN BOYS, book one in THE RAVEN CYCLE. 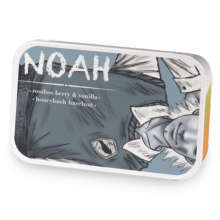 Raven Boys Blend has hooked up with The Raven Boys: Noah. 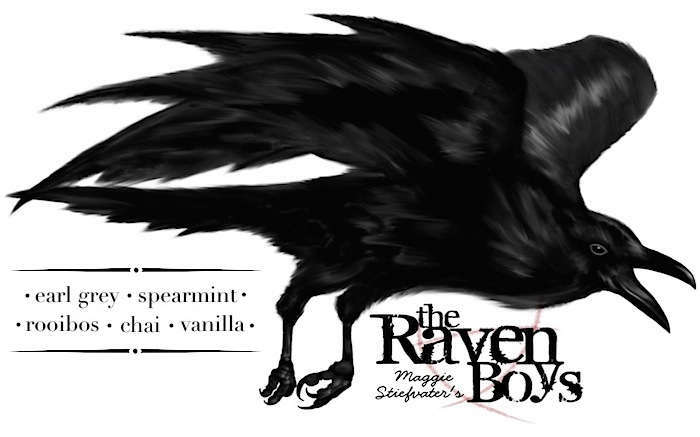 Love Raven Boys Blend? This is just one of 2 teas in this fandom. Check out the whole series.